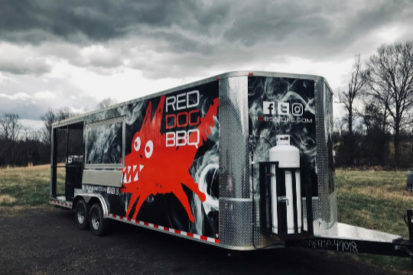 Food truck Red Dog BBQ is here today. You’ll love their variety of sandwiches, wings, dogs, quesadillas, and side dishes. They’ll be serving from 12:00-5:00 pm or until sold out!